Deer Hill Designs | At Deer Hill Designs we have been committed to creating hand crafted products for the past 25 years from materials purchased in the USA. At Deer Hill Designs we have been committed to creating hand crafted products for the past 25 years from materials purchased in the USA. 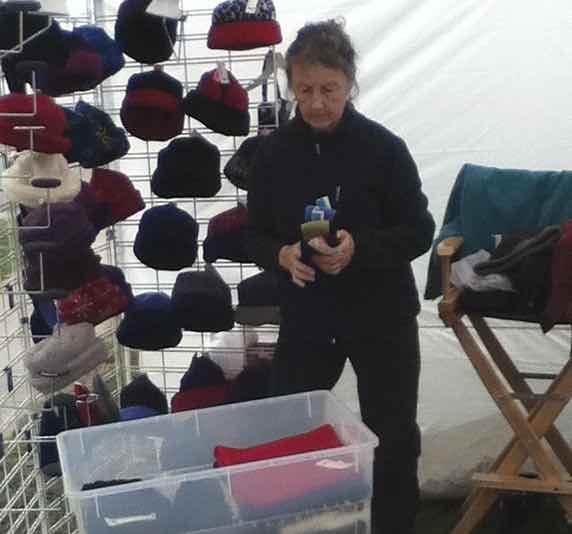 Our fleece product line is made solely from polar fleece purchased from Malden Mills and includes hats,for adults. 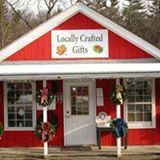 Many of our items can be seen and purchased at craft fairs in New England. You can also browse our product line and purchase items from the web site. 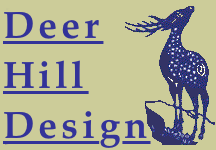 Deer Hill Designs started out over 25 years ago making hats and headbands for a local cross-country ski area. Over the years, we expanded that humble product offering to include vests, jackets, zip-necks and items for babies, children and pets. We have now come full circle and have returned to handcrafting a smaller product line – quality made hats and scarves for adults as well as hats and mittens for children. Throughout our growth, we’ve been dedicated to providing high-quality, locally made, durable fleece clothing and fashionable accessories. Our line features the finest fabrics purchased from Malden Mills. Opening on November 1, 2018. Hours: Wed. – Fri. 10-6; Weekends 10-5. Our very successful 2018 craft fair season has come to an end. Thank you all who purchased items from us. 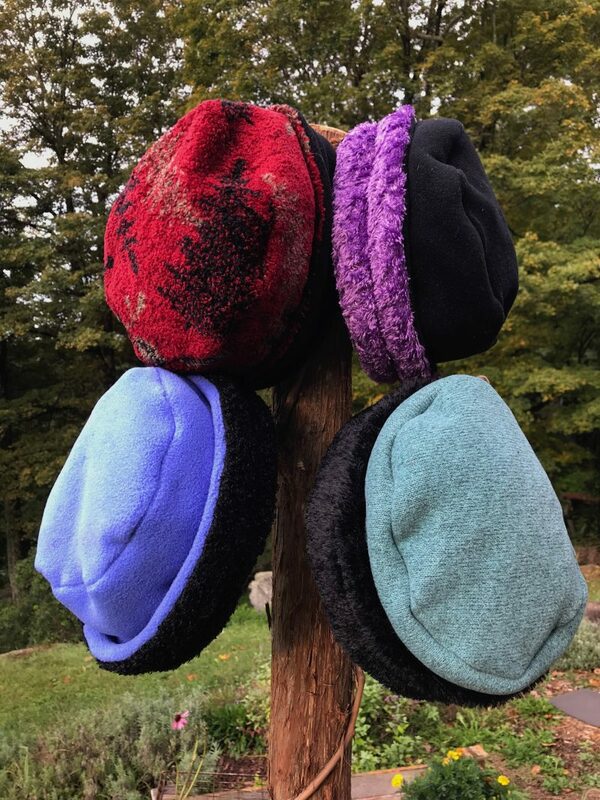 From now until 12/24/18, you may purchase my hats, scarves and knit neck cowls at The Hilltown Christmas Place, 28 Goshen Road (Rt. 9), Williamsburg, MA or shop on Etsy. Have a wonderful holiday season. Thank you. I ordered from you / your store because my friend had nothing but praises for your hats and I love the one that she wears. I love the rim around the hat, it is a bit decorative but not over the top. It is very warm and the classic that I was looking for. I would definitely buy it again! The hat arrived and is just what I wanted. Thanks so much.. Thank you! Your hats look so pretty while still being warm. I am very excited to wear them. Looking forward to wearing the hat for many years. I lost my old favorite last week. My partner purchased one of your hats at the South Deerfield Craft Fair and it looks great on her. Glad I have an excuse to buy one for myself.